I bought some plums the other day, and realised that they were starting to get a bit ripe. Worried I wouldn’t be able to eat them before they went off, I decided that I would have a go at stewing them! And they were bloody good! So for the ultimate sweet indulgence, try these! You can eat them on their own, on top of a meringue nest (as I did, pictures below!) or stirred through with custard or rice pudding. On top of a meringue nest, the ultimate sweet treat! Simmer for 15-20 minutes on a very low heat, stirring occasionally. The plums should be mushy and soft, and it will be deliciously sweet and syrupy, yum! 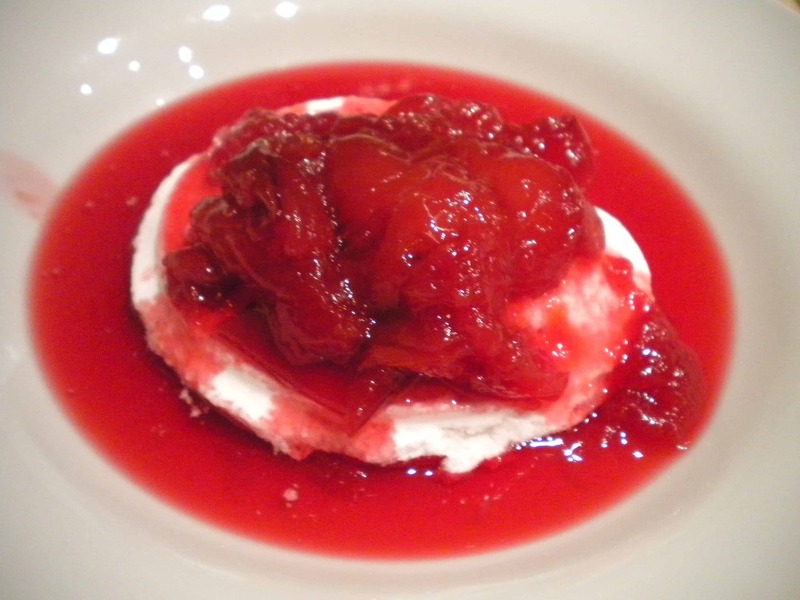 If you liked stewed plums, what do you eat yours with? Comment below and let me know!